Hello! 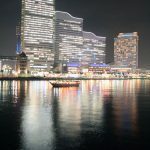 We are a couple living in Yokohama, Japan. We love to go domestic and overseas places (even to far off distant lands!). We have been inspired by heartwarming kindness from people living there and have come into contact with different cultures, and we were surprised to know how many people are interested in Japan and Japanese culture. 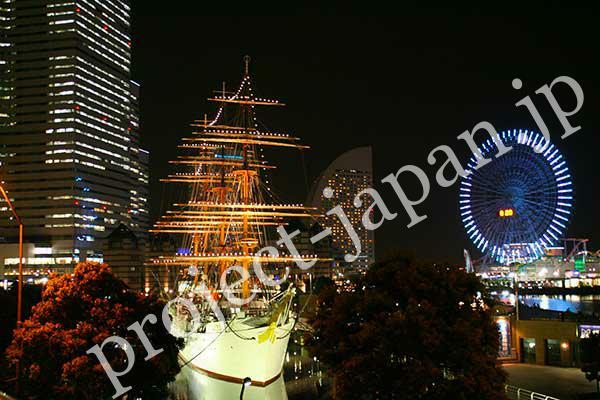 So we started up this web site to meet the needs of those who wants to get some information of Japan. 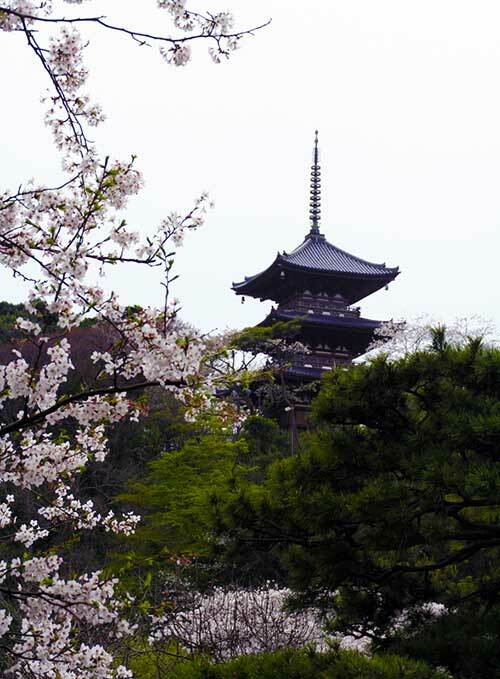 We are glad if this site would be of help to all people who are interested in Japan, study about Japan or Japanese language, or want to trip to Japan. “We will carry on JAPAN as Japanese which we inhert from our ancestors to the next generation”. We have the following philosopy in running this web site. 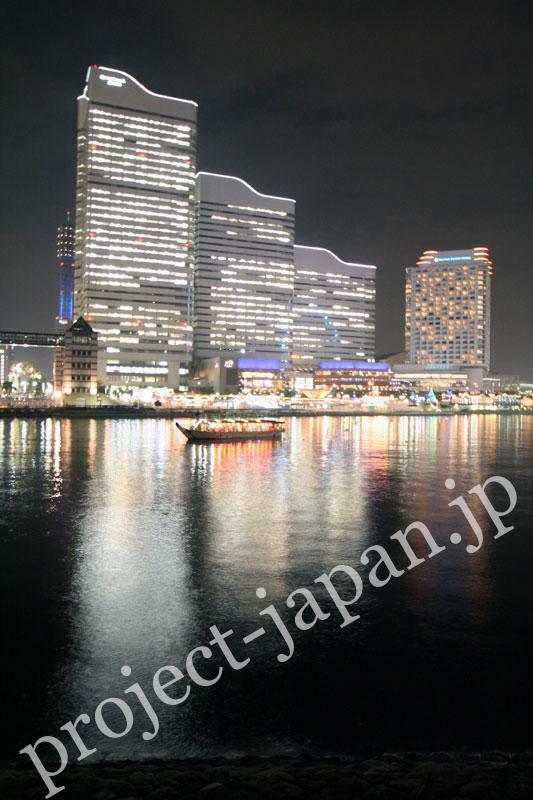 So we set out to make this site “PEDIAJAPAN” (encycloPEDIA of JAPAN) and work up the contents wealthily. Here are our original contents, which are “not copied and pasted from somewhere freely”. There are numberless things which are sophsticated, elegant, beautiful and high grade and we can boast to introduce to allover the world. They are both tangible (such as kimono or art work) and intangible (nature, culture etc.). We want to introduce such all things made in Japan. We want many people to visit this site and get beneficial informations, and want all people who visit here to enjoy and feel happy. We are very glad if people visit here from various countries. 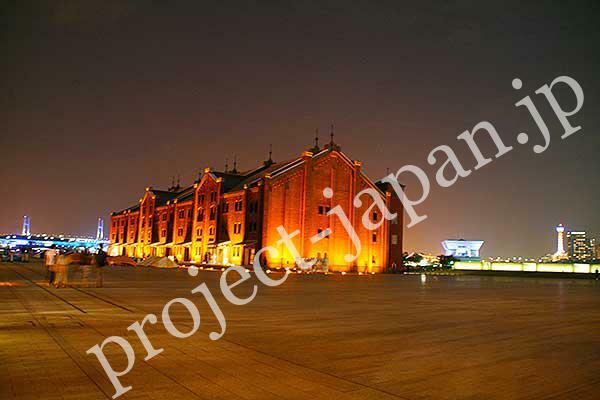 Akarenga Soko (Yokohama Red Brick Warehouse), One of the historical building in Yokohama.